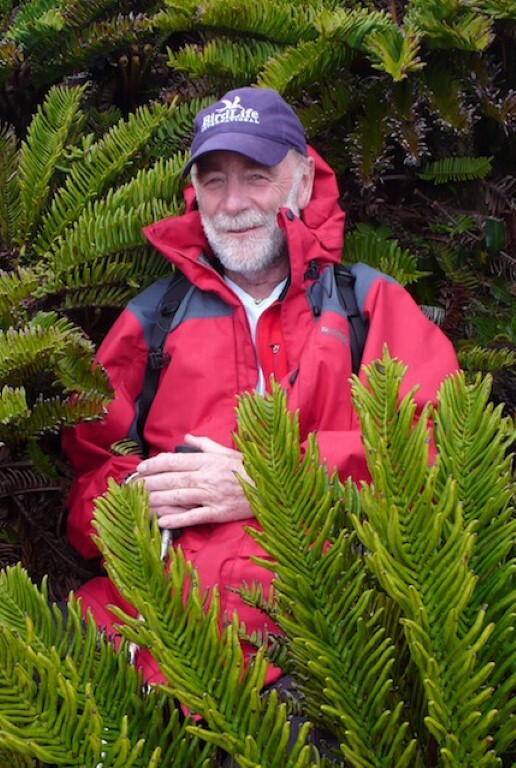 Julian is a naturalist, conservationist, writer and lecturer with a particular interest in New Zealand wildlife and island ecosystems. Educated in the UK, Julian spent 15 years in the Galapagos Islands where he established and ran the first yacht charter operation. Since moving to New Zealand Julian has become an ambassador for native wildlife, being involved in many aspects of conservation in the country, and the driving force behind Maketu Ongatoro Wetland Society. He was recently instrumental in establishing Bay Conservation Alliance, linking conservation groups together to do more for the environment. Energetic and passionate about the cause, Julian is always on the go, and can rarely be found sitting down! 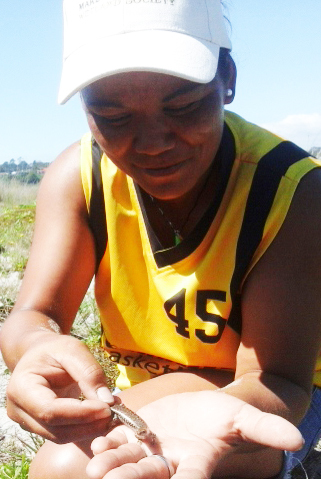 A self-employed environmental consultant running Maketu Ecological Services Ltd, Tania is passionate about getting kids involved in conservation. She is the Education Officer for Maketu Ongatoro Wetland Society, and is responsible for setting up and running their education program in the local schools. Tania believes the best way to get kids interested in the natural world is to get them out of the classroom and into the field, helping with planting, beach cleans and wildlife monitoring. Tania is also the MOWS representative on the Bay Conservation Alliance board. When not working hard, Tania spends time with her husband and young son, as well as horse riding, and skiing. 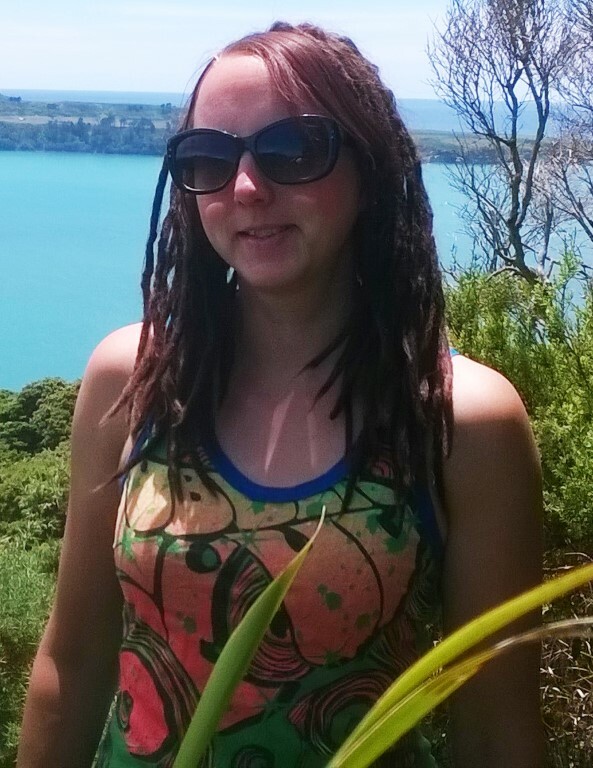 Carolyn is the most active person in the Maketu community! She is a member of Maketu Rotary, a Police Community Patrol Officer, and is involved with Predator Free NZ, Maketu Kaumatua Group, and St Thomas Church. Carolyn is passionate about wildlife, and as well as her involvement with MOWS, she also helps with restoration and predator control in Kotukutuku Gully, rescues and rehabilitates native birds, and is always picking up litter. Carolyn has a background in showing dogs and has kept several different breeds over the years. She currently has a large pack of very well behaved chihuahuas which accompany her on her daily, early morning trap checks as Pest Control Officer for MOWS. 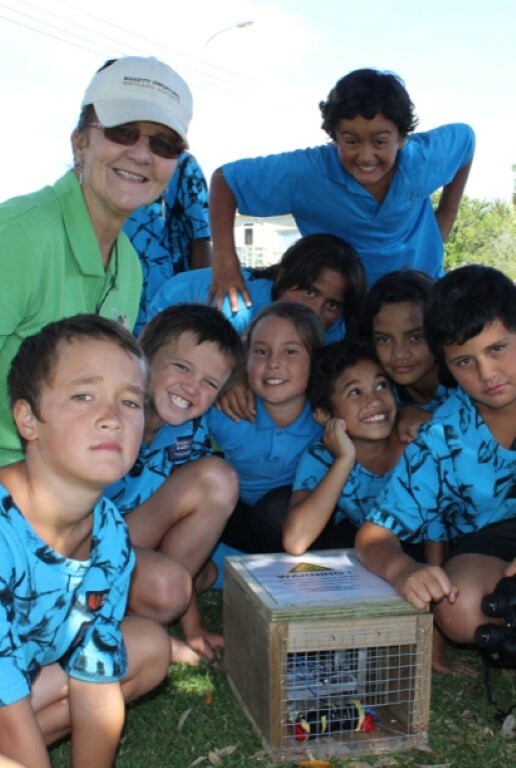 She is also a member of the MOWS education team and teaches the children about the importance of controlling pest mammals in order to protect our native wildlife. 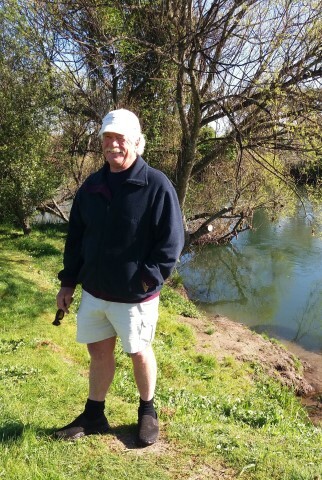 Peter’s connection with the environment started at a young age, when his father taught him how to hunt and fish, but also emphasised the importance of putting something back into the preservation and management of these resources. Peter has had a long involvement with sea fisheries management, which led him to embark on the restoration of an inanga spawning site on the Kaituna River known as the Borrow Pits. This has become an extremely successful project, now know as the By de Lay Wetland. Peter is also involved with the Kaituna Ongatoro/Maketu Estuary Strategy, the MOWS Education Program, and is currently participating in the Freshwater Futures, Kaituna, Community Group, as well as having a Graduate Diploma in Applied Science. Nick came over to NZ from the UK with his family as a ‘£10 tourist’ at the age of four, and apart from a brief stint in Auckland, he has lived in the Bay of Plenty all his life. Nick has dedicated most of his working life to saving humans (from themselves and from each other! ), serving in the fire, ambulance, and Red Cross services. He also spent three years with the Ministry of Fisheries, and has been involved with the National Policy of Freshwater through the Fresh Water Futures group. 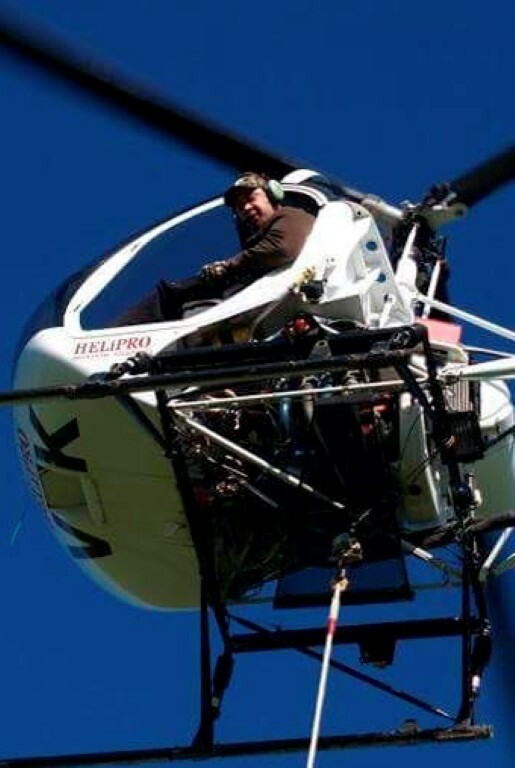 For MOWS Nick is on the front line of animal pest control, being in charge of trapping in three of our four BMP’s, as well as being an integral part of the teams managing pest plant control, planting, and events. Jamie is a multi-tasker and gets involved in all aspects of our work, from planting and weed removal, to driving the ATV and coordinating the reptile and invertebrate monitoring.. She is a valuable member of the education team, assisting with the program both in the classroom and in the field, and is dedicated to working with all our tamariki to ensure they practice and understand the importance of kaitiakitanga. Born and raised in Maketu, Jamie is a descendant of the Te Arawa waka. She is a mother of four, and her family are regulars at MOWS working bees, helping with planting and keeping our beaches free of litter. Will completed a BSc in Marine Biology and Ecology at Victoria University in Wellington in 2006. After graduating he worked for the Department of Conservation and Ministry for Agriculture and Forestry. He then went on to follow his dream of becoming a helicopter pilot in 2010 and completed and Agricultural/topdressing rating in 2012. Will is currently in charge of securing external contracts for MOWS, and ensuring the planting and pest plant control work is carried out to a high standard. Will is a descendent if Te Arawa and has strong whakapapa to Ngati Whakaue. He is a real family man and spends his free time with his wife and two young children, who all enjoy walks on the beach with their dog! Jenn is a self-employed ecologist with SIMAX Ecology Ltd. 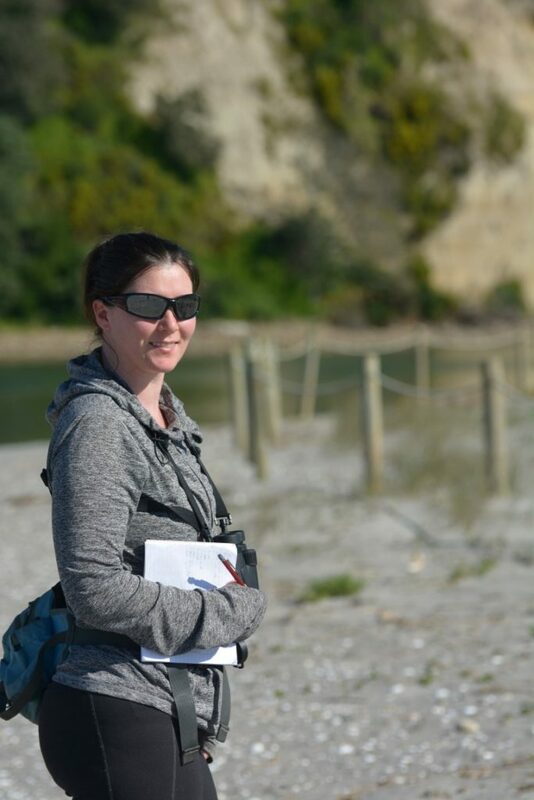 Her speciality is in avian reproductive ecology, and she did her PhD with Auckland University and Fish and Game researching the productivity of mallard ducks. 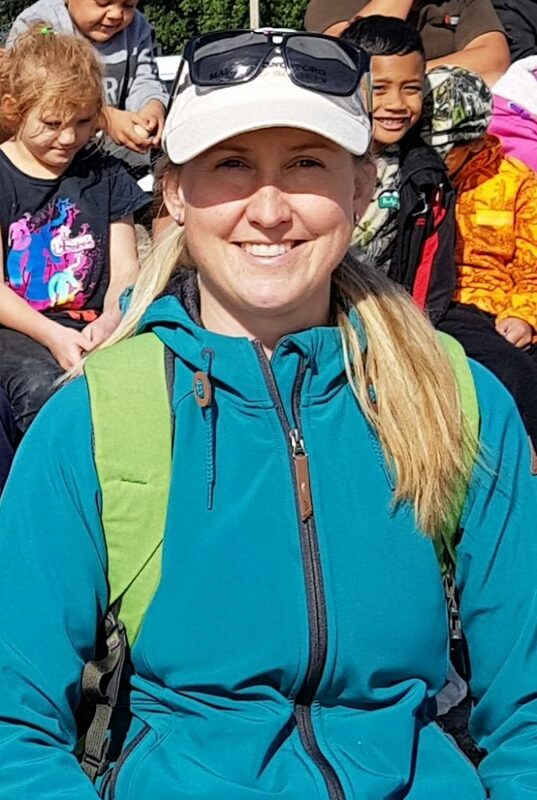 Jenn moved from Canada to NZ in 2014, and now assists MOWS with dotterel surveys, is part of the education team teaching about birds and invertebrates, and will shortly be joining the ecological restoration team. When she has free time Jenn enjoys diving, gardening, tramping, and fishing. A UK expat with a background in zoology and animal care, Claire is also an avid conservationist. Back in the UK she was a marine mammal rescue volunteer, and has had a varied career including being a zookeeper, a farm park worker, and managing an exotic pet shop. 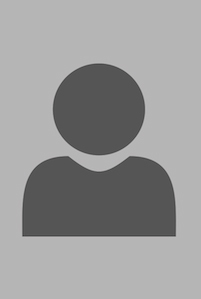 Claire recently retrained in website management and social media which is part of what she does for MOWS, as well as other admin tasks, and helping at events. She is also the Admin Assistant for Bay Conservation Alliance. When not at the computer, Claire can be normally be found painting, horse riding, kayaking, or trying to surf!